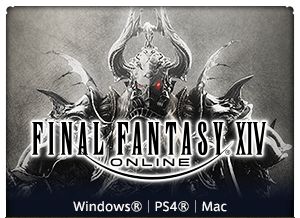 Please note that this article contains major spoilers for the Patch 4.3 main scenario. We strongly recommend you complete it before reading further! 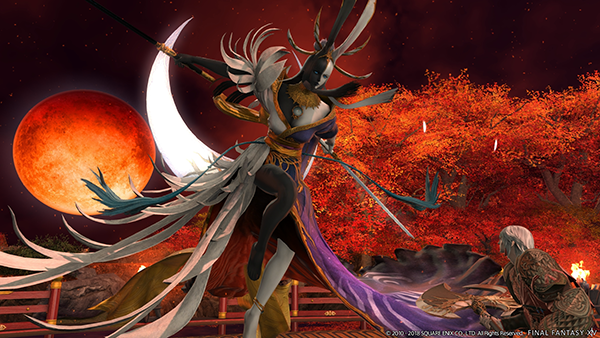 If you're caught up with Patch 4.3, you've taken on Castrum Fluminis and possibly even The Minstrel's Ballad: Tsukuyomi's Pain. As we began to wrap up the hard-earned liberation of Doma, another story unfurled before us featuring the fate of a very familiar character. The lyrics of the Castrum Fluminis fight are both beautiful and fierce, detailing the mental state of the woman who became Tsukuyomi. Let's explore the lyrics heard during the battle with Tsukuyomi! Here are the lyrics in furigana so you can try and sing-along! And finally, here is the English translation. According to the songwriter, the Japanese portion of the lyrics represent the voice of she who has become Tsukuyomi, while the English portion features the voices of those who have restrained her (represented with the fiercer tone in the male chorus). Throughout the entire song, the structure of the song goes back and forth between the two voices singing to one another. In a story of revolution and liberation, she also fought to try and release herself, which was included as the final line of the song. We hope you enjoyed this insight into the storytelling of Stormblood through song! Perhaps using these lyrics, we can all better understand the perspective of this wayward daughter of Doma.